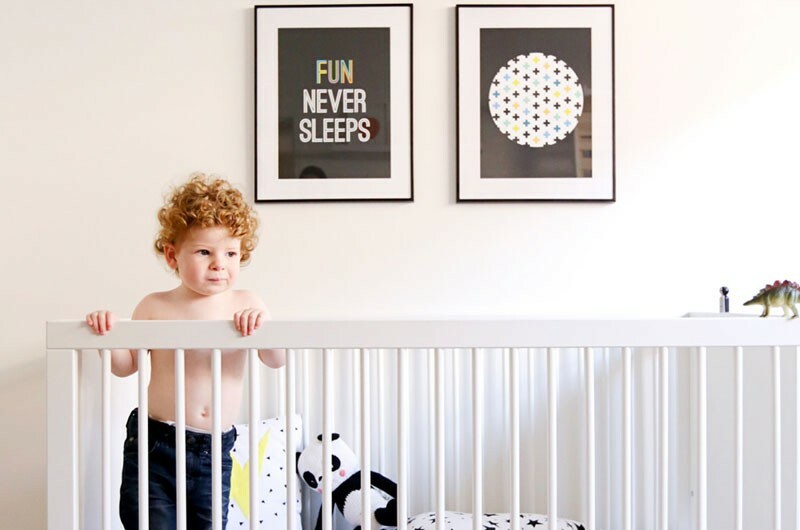 Wall art is no longer synonymous with high-end galleries and hundreds of dollars – which is great news for families looking for that special piece to spruce up their little one’s nursery, bedroom or playroom on a budget. Sprout and Sparrow is a local Melbourne brand started by sisters Natasha Jerrard-Bishop and Adi Stevens. With backgrounds in graphic design and law, the sisters realised they had the creative zest and business acumen between them to make the very art they were hunting high and low for. Specialising in wall art that brings colour and life into children’s bedrooms, Sprout and Sparrow designs are bold, contemporary and fun. 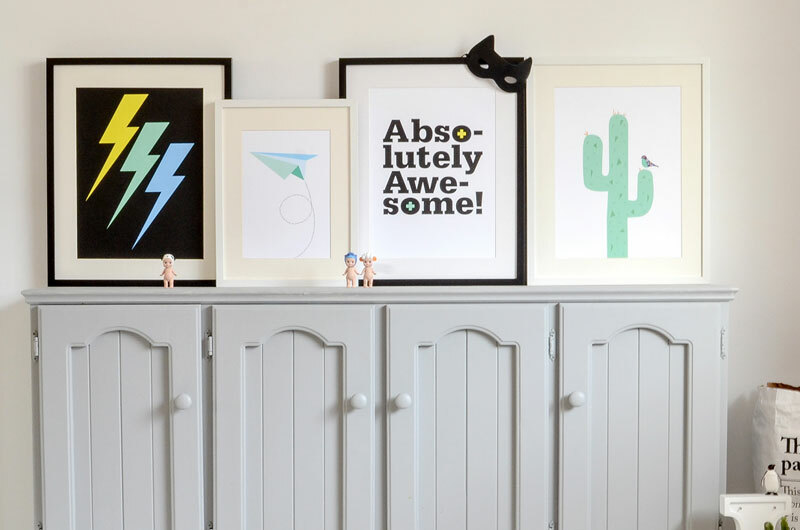 High contrast prints are the way to go for boys’ bedrooms – and you can mix and match them for a fun and affordable gallery wall. Did you notice the Fun Never Sleeps print in the top image? There is a yellow version as well and I’m a bit of a fan – it is bright and zany and even though it hits a little too close to home at the moment, it makes me smile. 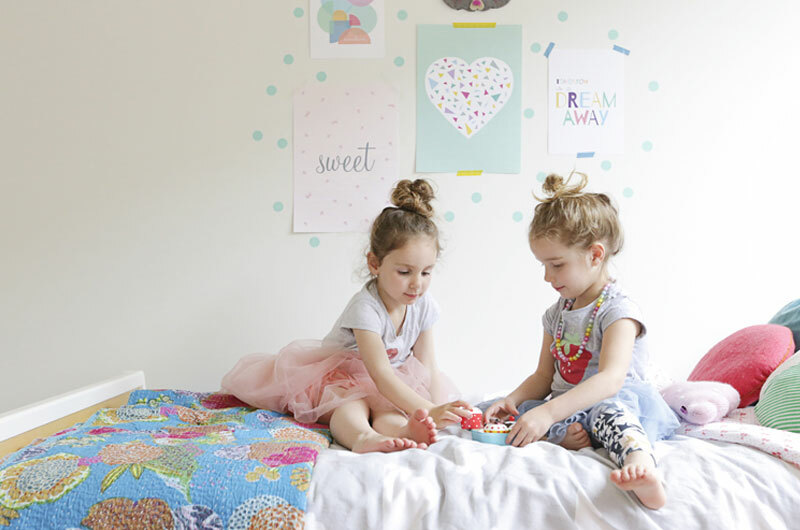 Look at these sweet prints for a little girl’s room! Pastels are in but I love that they are still so bright and cheerful. The heart series of Blush Heart, Minty Heart (middle print pictured above) and I Heart Triangles definitely have my heart – they are versatile enough to work for babies or tweens. All wall art prints are a very reasonable $20 for an A4 size and $35 for A3. They are shipped flat and fit perfectly into the Ikea Ribba frame. 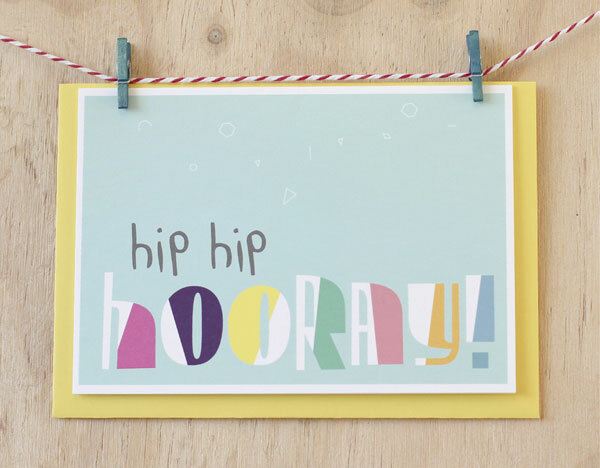 In addition to these prints, Sprout and Sparrow design a range of wood blocks, greeting cards, gift tags and wall hooks. The wood blocks ($35) are printed on birch and mounted on plywood. 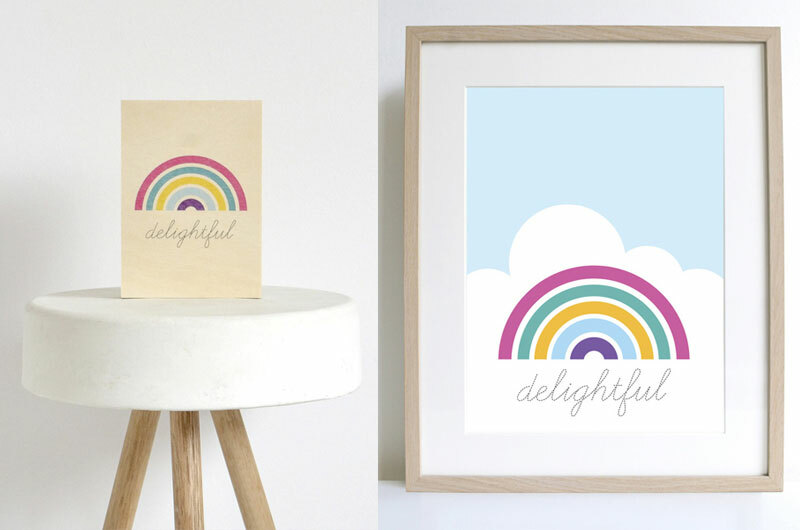 Featuring some of the same designs as the prints, like Delightful (pictured above), they measure 10x15cm and look fantastic hanging on the wall or standing on a shelf with the raw wood background. You can explore the entire Sprout and Sparrow range online or in one of their retailers throughout Australia. They offer free domestic shipping on all purchases over $45 and also mail internationally.